As a homeowner, when you decide to invest money into the improvement of the home, you want to know that your investment will be worth the trouble. Investing in your home adds value and versatility. When you are ready to sell, you will reap the most financial benefit possible by choosing a few very specific home improvements. Take this advice to the bank, and read through a short summary, highlighting the home improvement projects that will bring the highest return on investment. Potential homebuyers want the ability to assume that home maintenance is no bother. They want to know that the former owners of the property took excellent care of the place. The air ducts and HVAC system of the home should appear well maintained. Investing in a new unit directly after buying a home is a terrible way to begin a new life. Cut the future owners some slack, and take care of the HVAC unit. Make sure to maintain the roofing and siding of the home, as they are vital to maintaining the aesthetic of the house. Also, make certain that there are no leaky faucets or dank smelling basements, as those are signs that there could be larger trouble. 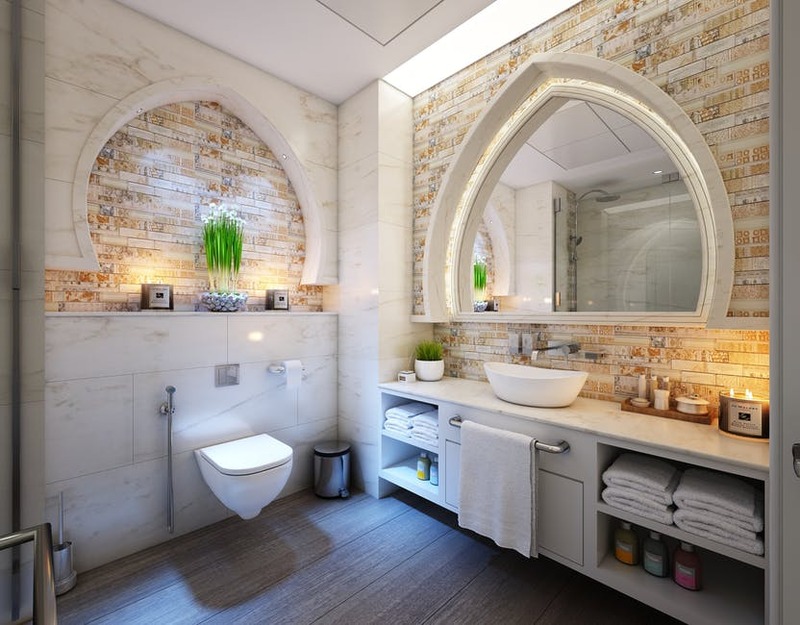 A minor bathroom remodel (as opposed to a major remodel), costing you around $10,500, will bring in more than a 100 percent return on investment. Replacing the bath tub, the floors and tiles, the sink, vanity, and fixtures will give the bathroom a whole new look. You can also consider reusing some of the bathroom materials. Refurbishing a bathtub is not a hard task. Reglaze the tub, and it will look brand new. It will also save you three to four hundred dollars. Investing in a minor kitchen remodel will cost around $14,000 – $15,000. You do not have to worry about the large sum of cash, because your investment will bring an average of 98.5 percent on the return. In layman’s terms, you will get your money back. Refacing cabinets and drawers, a new range, and some fresh countertops will give the home a whole new look. Kitchens are often the main selling point of a home, so choose your finishes wisely. The landscaping and curb appeal of a home make the first impression for potential buyers. As there is almost always a 100 percent return on investment, when it comes to investing in landscaping and curb appeal, there is no need to worry if it is worth your time and money. Something as simple as painting the front door of the home will brighten up the property’s aesthetic. New sod for the yard typically costs around 35 cents a square foot, so the average yard will only cost around $1,500 to redo.